OVER SIZED LOT QUIET CUL-DE-SAC CLOSE TO LEMON BAY AND AREA BEACHES. THIS LOT IS READY FOR YOUR DREAM HOME. 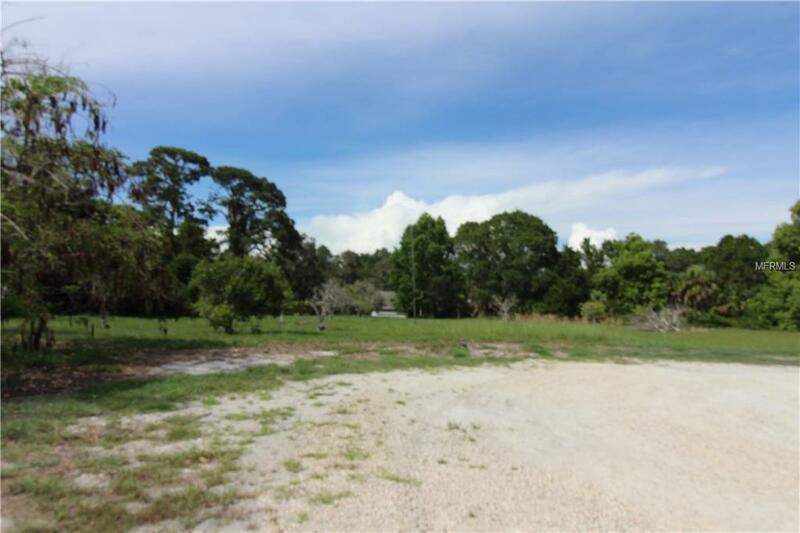 LOT HAS FRUIT TREES AND A PRIVATE SETTING.